So. Snippets. Yes. It appears to be that time of the blog post circle when I share pieces from what I'm currently writing. They aren't many, this time, but there are some and for that you must give me grace. Five Glass Slippers and the publicity pertaining that is keeping me plenty busy, but I have found time for writing a bit. I hope you enjoy these. In the shifting blue shadows where green gave way like watercolors to the gold-ripe fields, a hand clamped over Merrin's arm. “I hate him.” The end of Germaine's statement tilted upward like the tip of her nose, conversationally. She compliments him, Merrin thought. 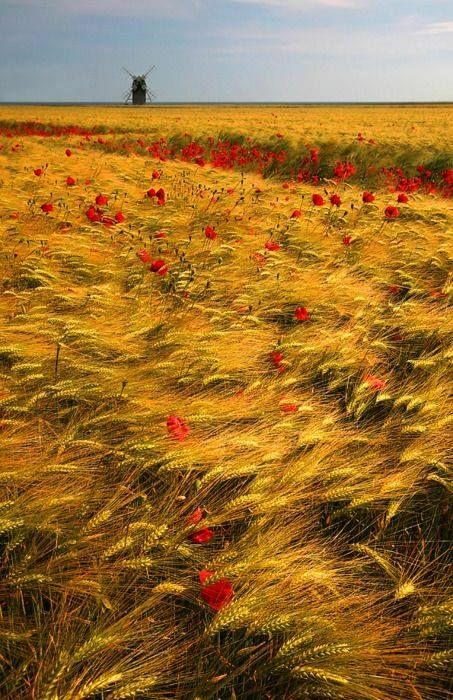 Like poppies compliment wheat. She chopped blindly at a tuft of grass that had grown up with depressing presumption between a squash plant and the garden path. Merrin was no better at menial labor—indeed, likely much worse—but she was not certain gripping it with both hands, like a croquet mallet, was quite the way to handle a hoe. It was the first page of summer and a high, white melody was at play in the trees. Great, black bees droned in thickets of oregano and thyme. Great, black crows stalked in the gardens which had not behaved this year as gardens ought, but crept along like midget-things at a slug’s trot. “It is hardly fair, Cat, that I cannot be a princess.” Saying so, the young woman locked eyes with the animal in her lap. Her eyes were golden and his were golden, and the result was that the girl looked away before the cat. Merrin's heart plummeted with dread. Nay, plummeted before the act as if prophesying it.